Advance Ticket Promos - The Joker. 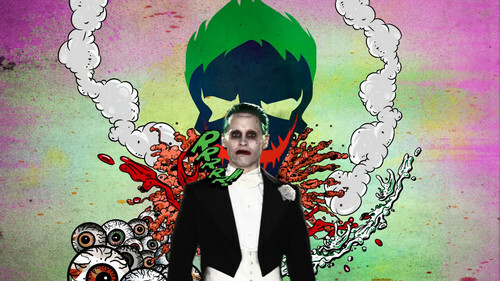 pet, glb from the Advance Ticket character promos.. HD Wallpaper and background images in the Suicide Squad club tagged: photo suicide squad movie 2016 advance tickets character profile promo jared leto joker. 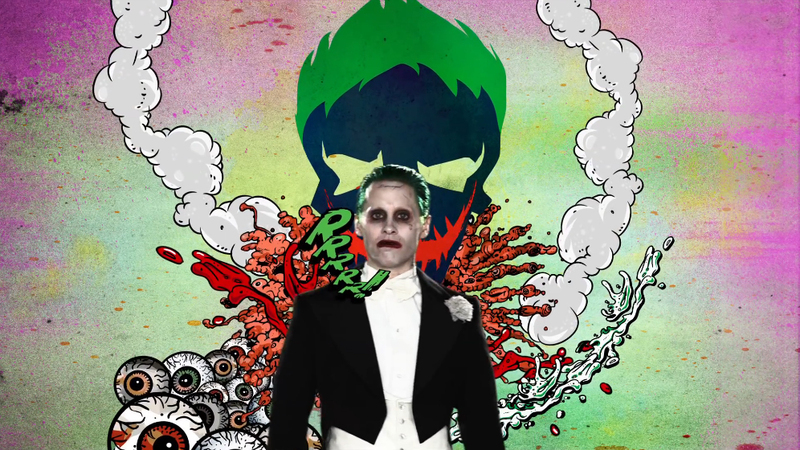 This Suicide Squad photo might contain pak, anime, grappig boek, manga, cartoon, and stripboek.